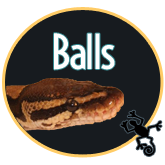 When it comes to reptiles, enclosure needs vary. 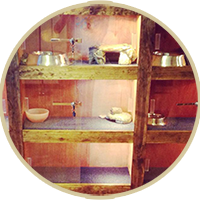 We can assist you with all your enclosure needs no matter how big or small. Contact us today to discuss your needs. 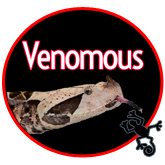 HSR works with the surrounding community to focus on the capture and relocation of “nuisance” wildlife such as snakes and other reptiles venomous & non-venomous included. Specializing in children’s educational “meet & greet” birthday parties. 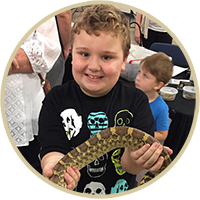 Give your child the experience of getting up close and personal with exotic reptiles and mammals from all around the world. 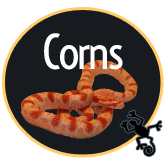 We specialize in high quality captive bred Ball Pythons, Bearded Dragons, Corn Snakes, and Leopard Geckos. We have a lot of projects going on! 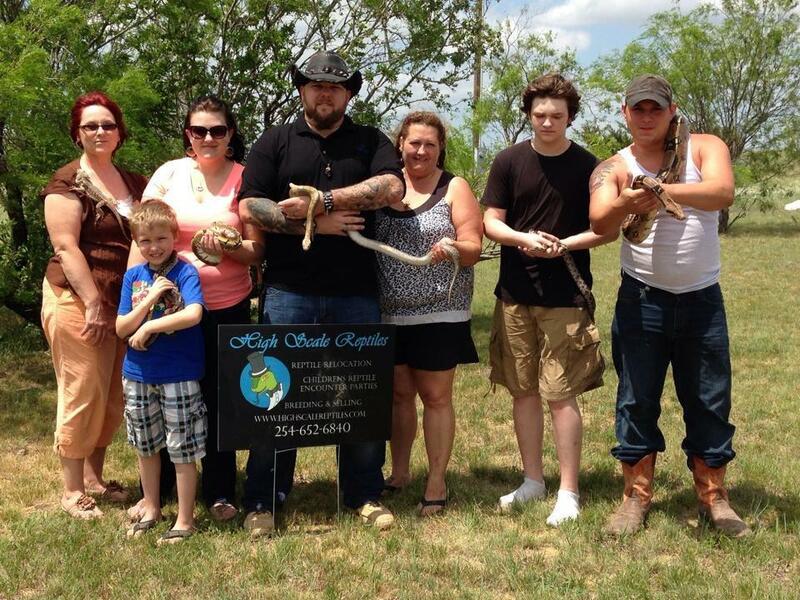 HSR works with customers to ensure the best reptile experiences occur. Whether we are relocating a reptile that isn’t welcome in your home, or helping you find the perfect one to bring home, our goal is to make the experience positive. 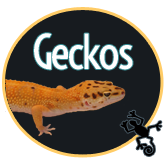 We believe reptiles are amazing in every way and look forward to you visiting more to ensure we meet your needs. If you have any questions please be sure to contact us. 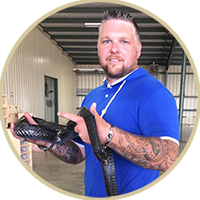 As a long time reptile enthusiast, High Scale Reptiles owner Todd Becker is now sharing his passion with his family. Todd started the business as CenTex Wildlife Relocation. With a family that also shares many common reptile interests, the Becker’s have expanded into what High Scale Reptiles is today. From breeding to building enclosures the opportunity to spend time together and share their love of reptiles with others fuels the behind the scenes actions at High Scale Reptiles. Fantastic costumer service, kept in communication with me about everything so I never had a question about what was going on. The enclosures are stunning and even though they are made from hardwood they are so incredibly light I was able to move them around without help unlike the massive aquariums my snakes were in before! I will be buying all my future enclosures from these guys! 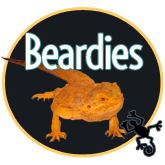 And recommend them to anyone looking for a beautiful new home for their reptiles! I had a good feeling about these guys from talking to other people who already have their enclosures and racks and after talking back and forth on messenger to Todd about what I needed and then meeting him and his partner in person and purchasing a 5 tier rack of my own I have to say everyone was right. They are some of the nicest people I've met and I will always be a customer from here on out and recommend them to every person I meet that needs racks or enclosures.